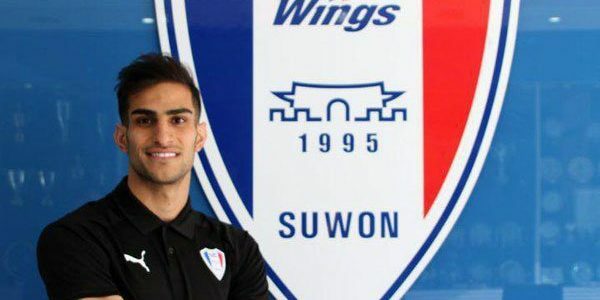 TehranTimes – TEHRAN, South Korean football club Suwon Samsung Bluewings have completed the signing of Iranian striker Shahab Zahedi. The 24-year-old striker has joined the Korean giants from Icelandic ÍBV. The details of the contract have not been revealed. Zahedi plays in forward position but can play as a winger as well. 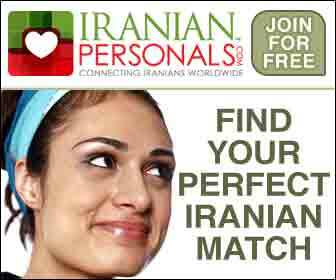 Zahedi is a member of the Persepolis Youth Academy and started his football with the Iranian popular football team in 2014. The 187cm fast-paced striker joined ÍBV in 2017 as the first Iranian player who plays in Iceland. Zahedi is also the first ever Iranian player who is going to play at Suwon Samsung Bluewings. Suwon Samsung Bluewings has advanced to the AFC Champions League quarter-finals for the past eight years.